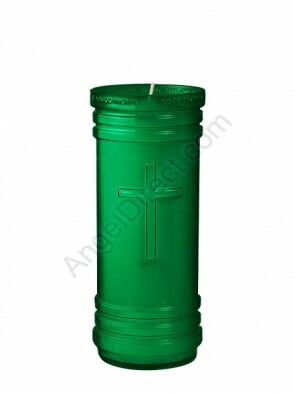 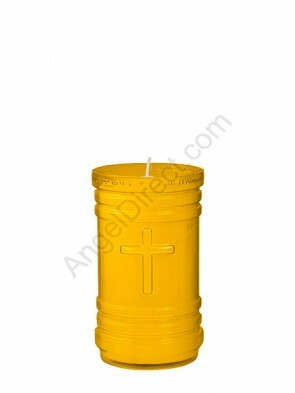 Dadant Candle P-Series and Will & Baumer Prayerlights plastic devotional candles are designed to be used without an outer glass vessel (“free-standing”), are clean-burning, convenient to use and are more economical than glass devotional candles. 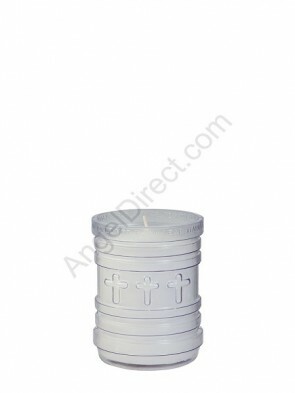 Both P-Series and Prayerlights have an embossed cross design, are available in a variety of burn times and colors, and have an open-mouth top for easy lighting. 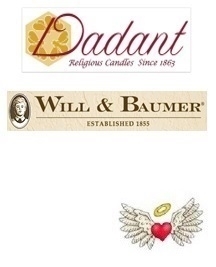 Use Angel Direct’s “Shop By” filters on left side to easily shop for plastic free-standing devotional candles by burn time, color, diameter, height, brand and price.